Rod Scott is an award-winning Queensland Photographer. Whether he's photographing people or animals, Rod takes his time to get to know and truly understand what makes his subjects tick. 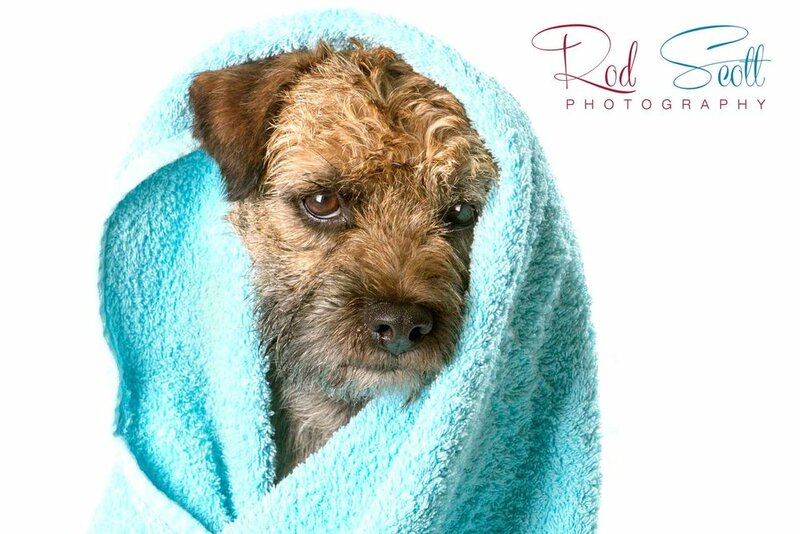 His photographs will showcase the true spirit of your beloved child or pet. How he manages to do this has often baffled, amazed and delighted people who are in awe of his photos.